Visualize and characterize your device or component with the precise and accurate RSA603A and RSA607A USB Spectrum Analyzers, packed with features to aid in wireless integration, EMI, and IoT projects. 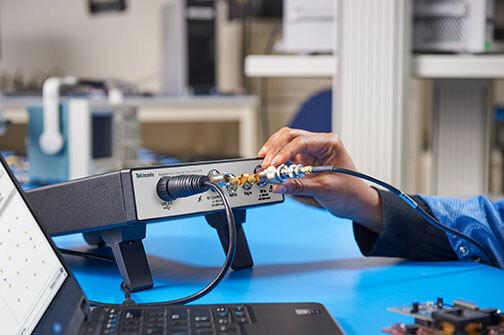 The RSA600 is powered by SignalVu-PC Vector Signal Analysis software – the same software used on the full-line of Tektronix Real-time Spectrum Analyzers. Delivering unlimited access to advanced measurement and analysis capabilities that you can save, customize or share with peers. Over 15 packages cover common wireless standards, spectrum management, pulse measurements and more. The RSA600 is conveniently sized to easily fit on your bench or in your lab. It’s powered by your laptop or tablet giving you the ultimate flexibility and convenience. You choose the display and connectivity that you prefer. Powerful tools to integrate IoT devices. With modulation analysis for WLAN, Bluetooth, LTE, and more, the RSA600 enables straightforward design characterization, troubleshooting, and certification at a low price. 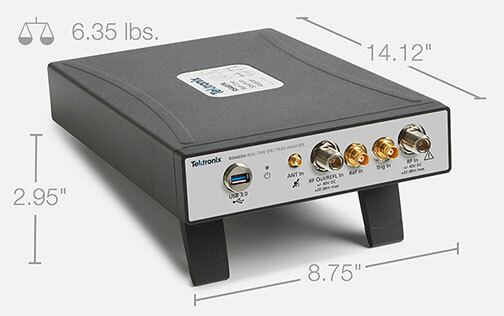 The internal tracking generator allows you to characterize RF components and systems. 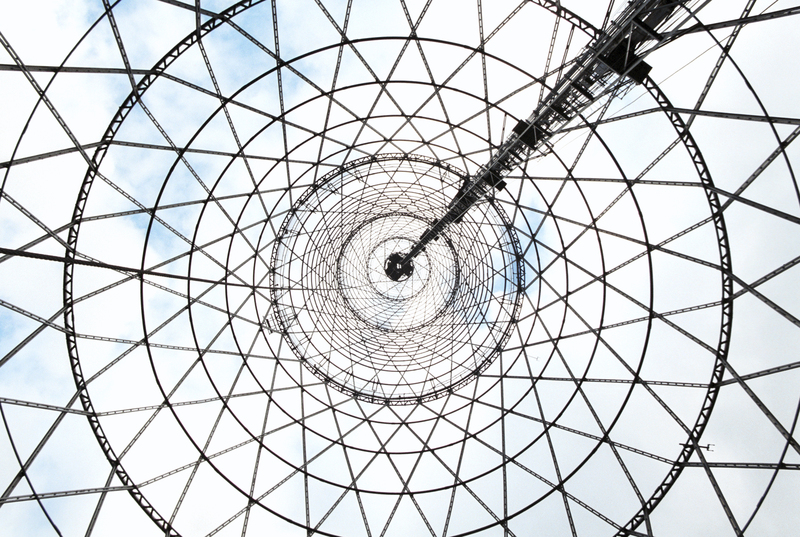 The migration to mobile communications is creating unprecedented pressure for more spectrum capacity in a complex and crowded signal environment. 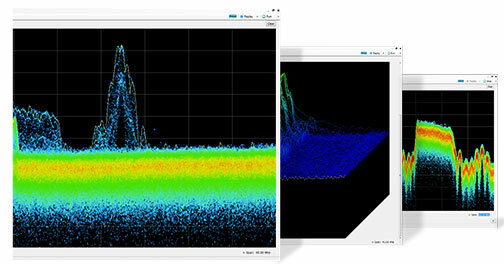 Tek’s Real-Time Spectrum Analyzers help you discover and examine sources of interference quickly so you can locate and identify unwanted activity. You can ensure your signal integrity and adherence to compliance standards using the RSA306B, RSA500, or RSA600 for real-time spectrum insights. The RSA600 spectrum analyzer's proprietary DPX technology enables precise, real-time measurements packaged in a portable, rugged form factor and easy-to-use software interface. Save cost and precious time by performing pre-compliance testing in your lab with our Real-Time Spectrum Analyzers. You can use peak detection with a free version of SignalVu-PC. You also get more accurate results with quasi-peak and average detection by purchasing the additional option EMCVu. 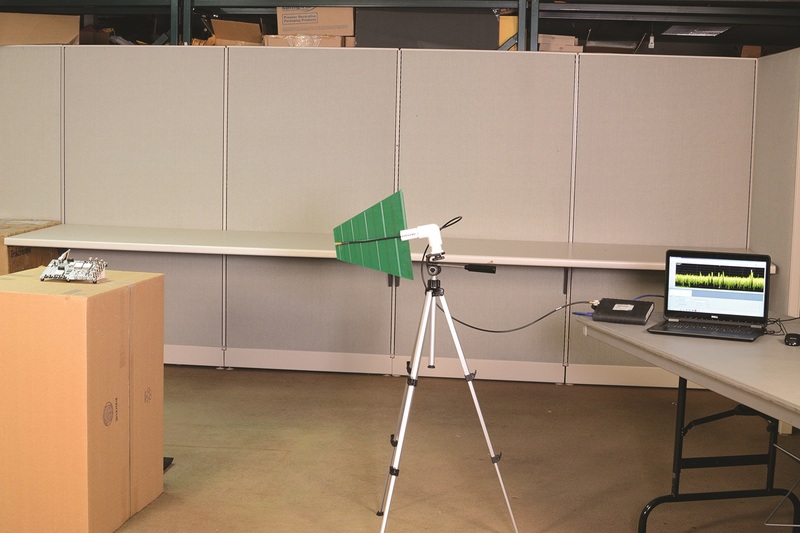 Learn more about EMI/EMC pre-compliance testing at our application page. The USB RSA’s are a great choice for manufacturers looking for greater throughput and product quality, all while controlling testing costs. The RSA 306B, 500, and 600 units offer support for major Internet of Things (IoT) standards in SignalVu-PC software, come with a complete offering of drivers and code examples, and include testing support for IoT technologies such as WiFi and the new Bluetooth 5.0. 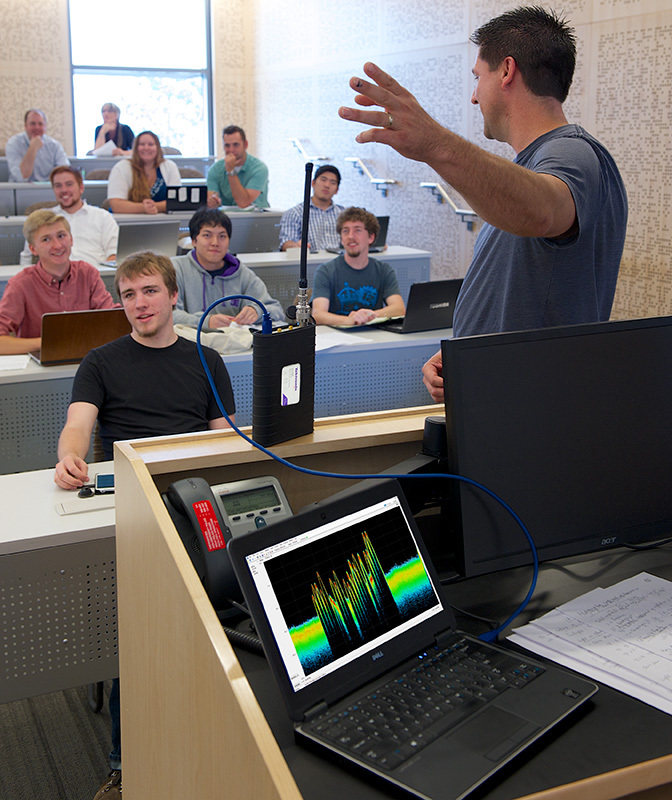 With our full featured and affordable Real-time Spectrum Analyzers, your students can capture results of experiments, perform analysis, and generate lab reports on their laptops, saving time and optimizing learning opportunities. It’s compact and portable size makes it easy to conduct experiments away from the lab in real world environments. RSA600A operates with SignalVu-PC, a powerful program that is the basis of Tektronix performance signal analyzers. The software controls the spectrum analyzer acquisition and updates measurement displays continuously. This manual provides installation, safety, and compliance information for the RSA603A and RSA607A bench top Real-Time Spectrum Analyzers.